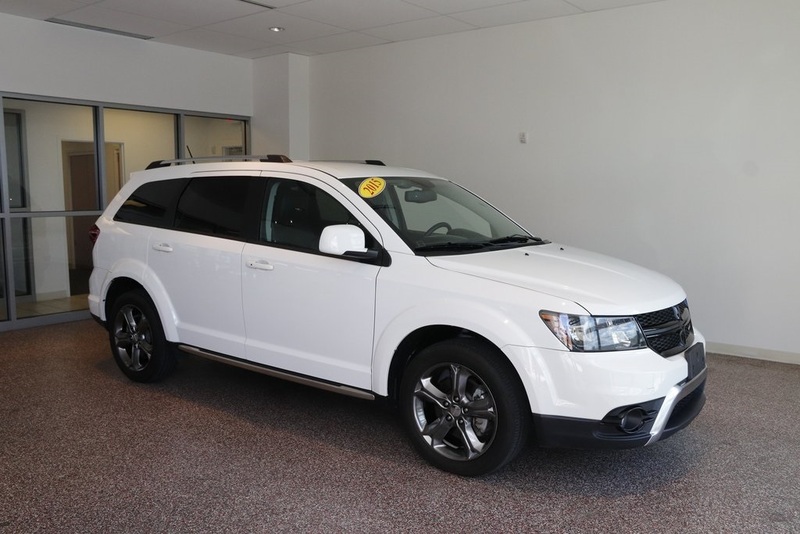 ** EXCLUSIVE NATIONWIDE LIFETIME POWERTRAIN WARRANTY. 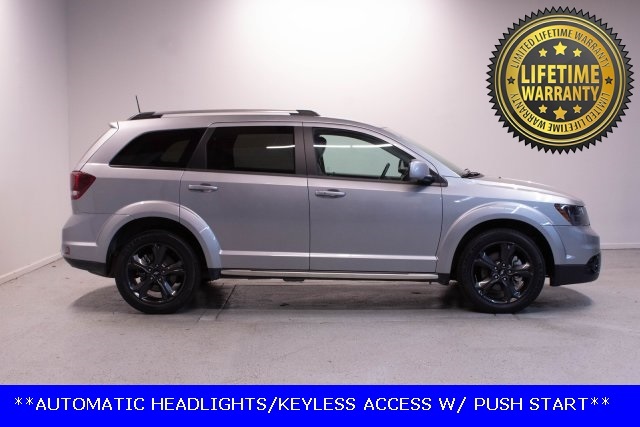 UNLIMITED TIME AND MILES **, ** REAR BACKUP CAMERA **, ** AWD/ALL-WHEEL DRIVE **, **BLUETOOTH**, Streaming Audio/USB/AUX, Cruise Control, Leather Seats, Sirius/XM Satellite Radio, Push Button Start, 3rd Row Seats, Roof Rack Rails, Low Mileage, Power Locks and Windows, Great Condition. 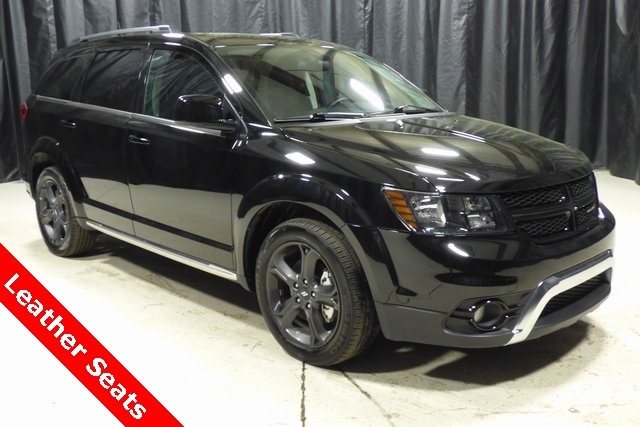 2018 Dodge Journey 4D Sport Utility Pitch Black Clearcoat Crossroad LEATHER/PUSH BUTTON CARFAX One-Owner. Priced below KBB Fair Purchase Price! 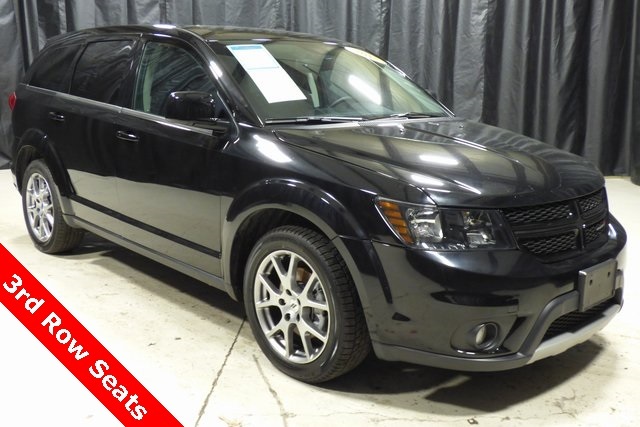 AWD 6-Speed Automatic 3.6L V6 24V VVT Odometer is 9140 miles below market average!